Elephant, black rhino, buffalo, lion and leopard… But also a multitude of other animals somewhat less well-known but equally fascinating! 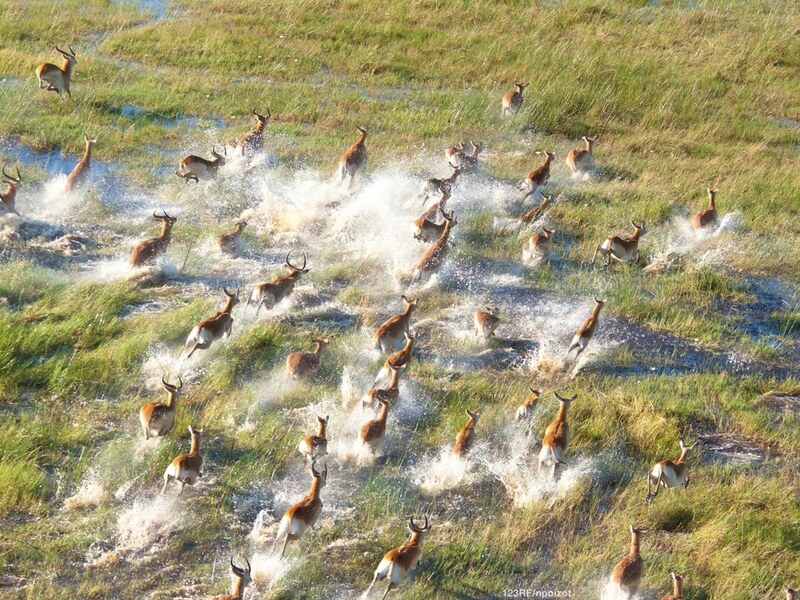 Botswana is one of the few African countries where anti-poaching is taken seriously and its wildlife is naturally safer. In addition, the magnificent and unique environment of the Okavango Delta has superb small lodges for observation. For a truly exceptional trip you can finish with a couple of days at the Victoria Falls.